Harness the power of gravity to sell more products. BOF delivers shelving solutions that are right for your space – when you need it, ready to work – delivering ROI within a year or less. Our gravity flow shelving allows you to stock faster and restock less while maintaining a neat and professional looking display for your beverage, dairy and single serve products. Harness the power of gravity in your coolers with gravity flow shelving! 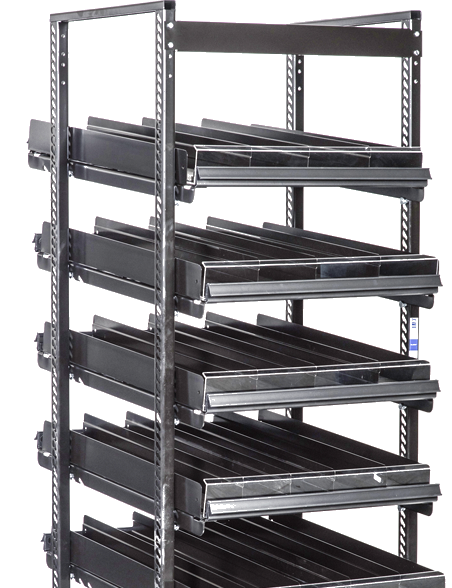 Easy to install shelving solutions designed to automatically keep your products front faced and in a sellable position. 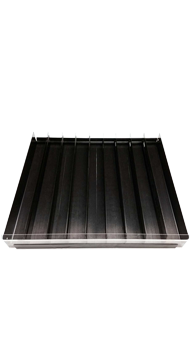 Increases Shelf Facings and Capacity. “One touch” loading and easy cleaning minimize labor costs. Increased product pack-out by adding additional facings or additional shelving depth. Labor savings as well as increase product pack-out will result in a ROI in roughly 9 to 12 months. 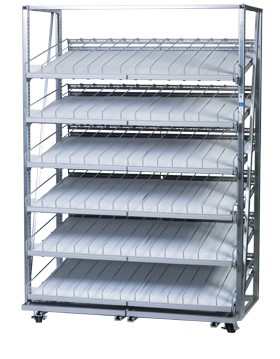 B-O-F gravity flow shelving systems increase pack-out up to 300%, which leads to increased profits and reduced labor costs. 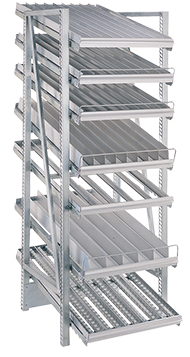 With over 60 years in business, B-O-F has become the undisputed market leader in gravity flow shelving. 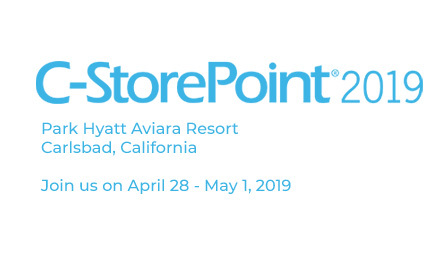 enhance the customer experience today!